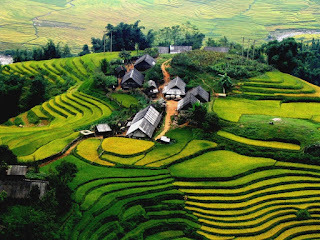 Location: About 7-8 Km southeast of Sapa town on the west bank of Muong Hoa River. 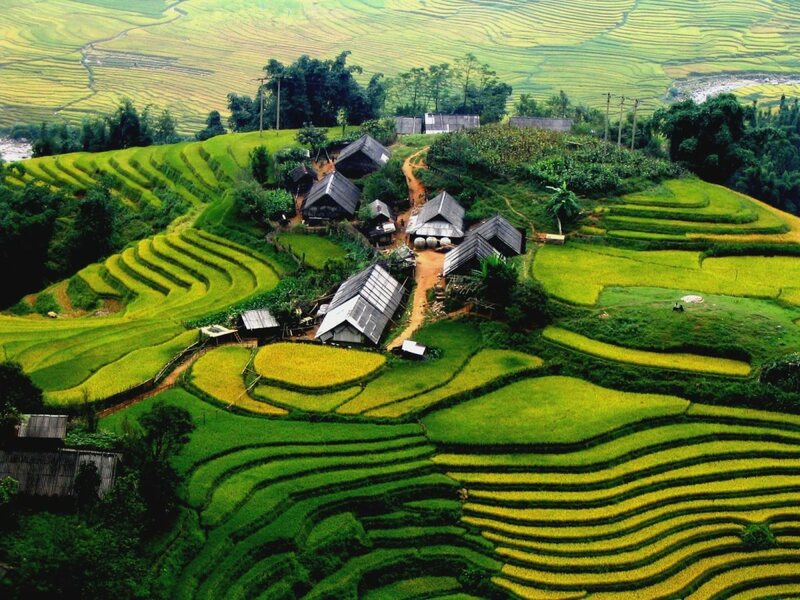 Lao Chai is a commune composed by three large villages with over 100 families of the Black H’mong ethnic. From a high point of the main road 8 Km from Sapa town, great view of the whole village open wide to offer the marvelous panorama of the village, backed by high mountains and facing the river.The H’mong people in this village experience rice intensive farming on the lower land near the bottom of the valley as main source of earning while growing corn on the mountain slopes at the back of the village.